Sensational new construction by Al Ross Luxury Homes was designed for comfortable, sophisticated living & grand-scale entertaining. No expense was spared & no detail missed. Smart home with Control 4 home automation, LED lighting (Lutron system) & extensive speaker system. 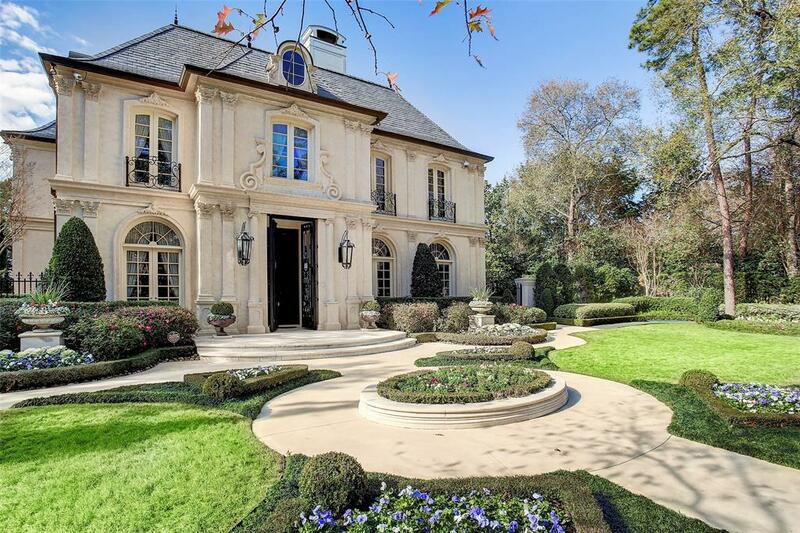 Showcased are the finest European materials, over-sized rooms, elegant features & finishes. Italian porcelain floors with metal and wood inlays, Venetian plaster walls, one-of-a-kind chandeliers, Italian porcelain counters, chef's kitchen with three ovens, top-of-the-line appliances, custom built cabinetry and a huge island make it a pleasure to cook your favorite dinners. 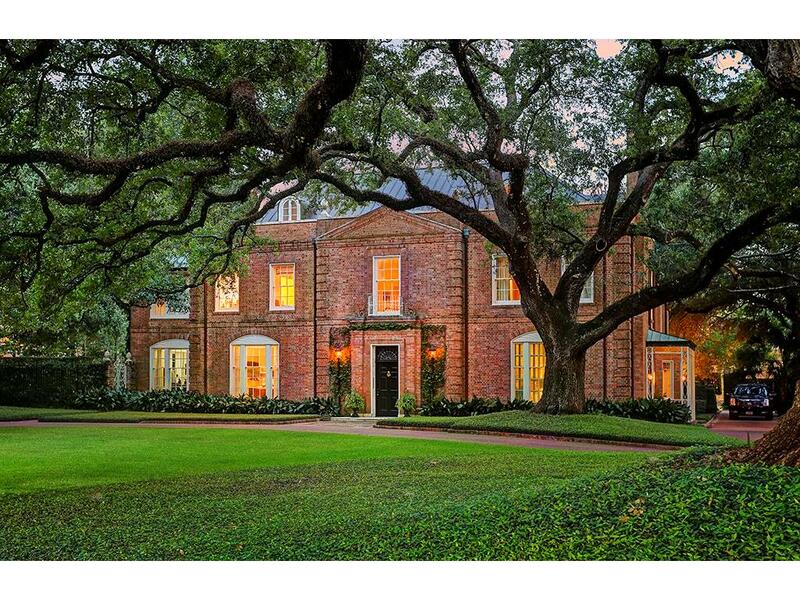 Large light-filled home with soaring ceilings, elegant & refined master suite with its own den and a master bath that wraps you in luxury, gorgeous formals, a backyard with a 100 year old oak tree that boasts a heated pool & spa, and a cabana with a summer kitchen. 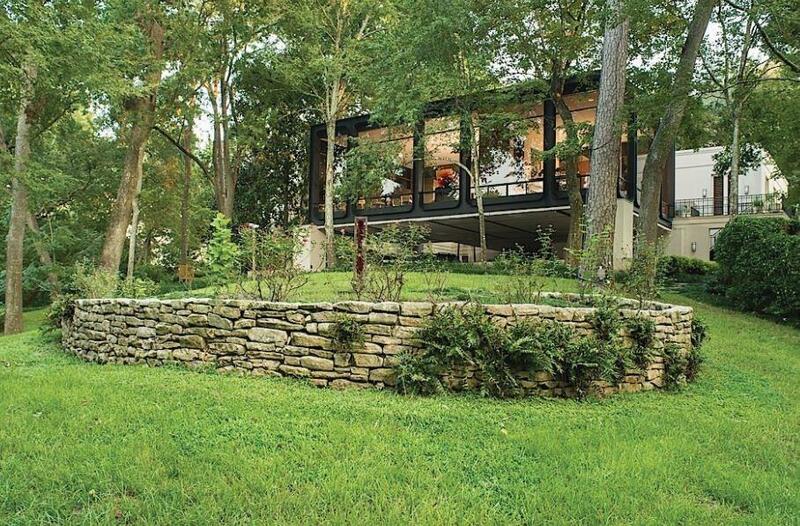 This home must be seen to be appreciated - it is a stunning masterpiece. 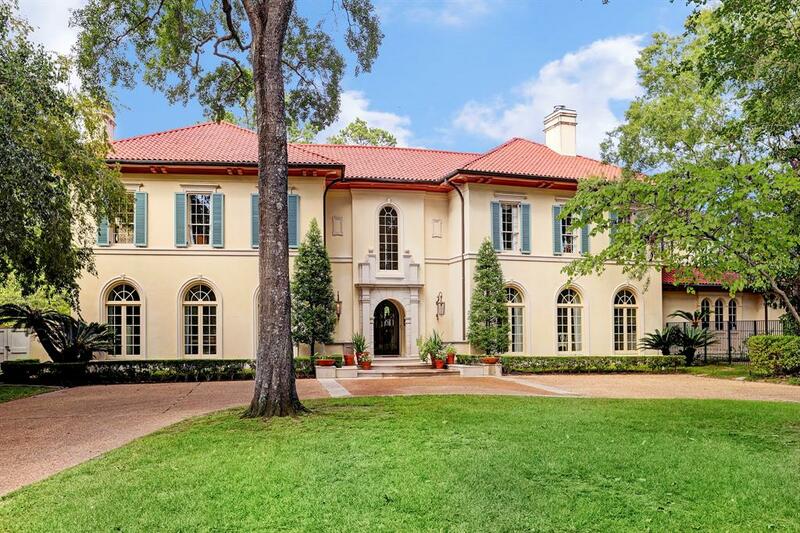 This elegant Georgian style home is situated on 1+ acre in a prime River Oaks location. Originally built in 1939, the current owner significantly updated the home in 1999 with room additions, fresh interiors, and upgraded systems. 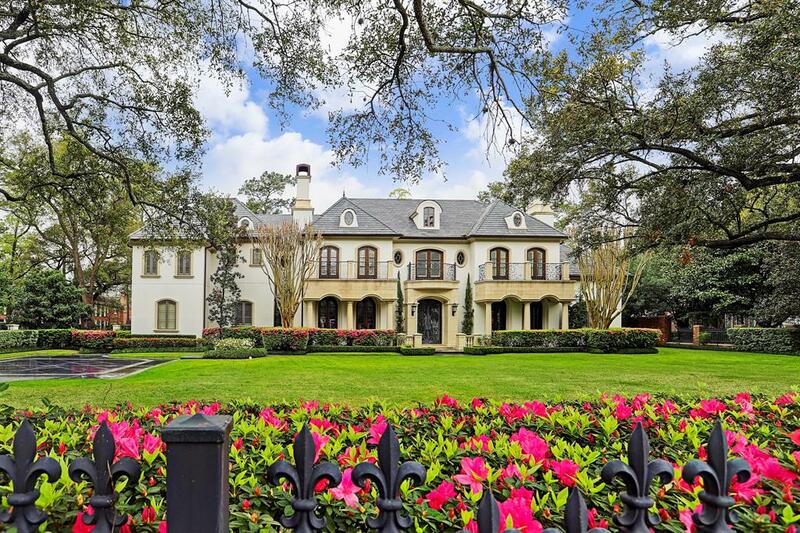 Designed for entertaining on a grand scale with an inviting foyer, beautifully appointed formal living and dining room, wine cellar, movie theater, extensive butler's pantry, breakfast room, gourmet kitchen, and more. Luxurious master suite and magnificent closets! 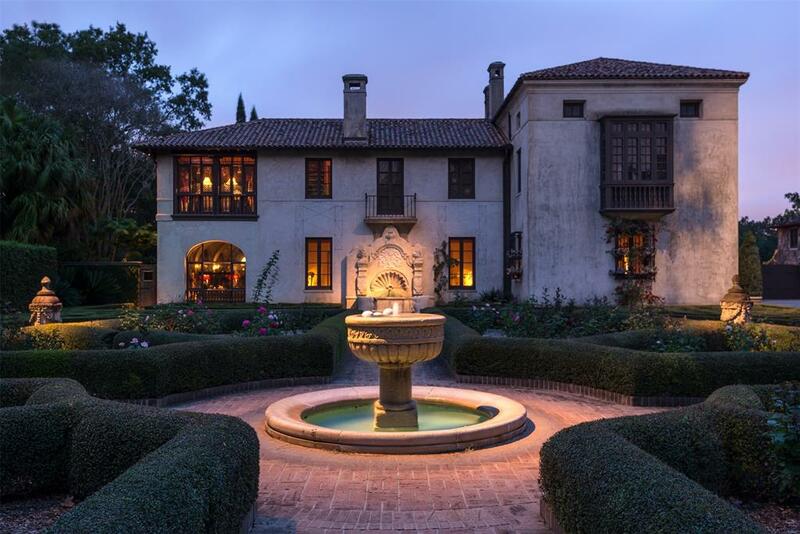 Refined River Oaks grandeur meets timeliness European design in this exceptional estate situated on an acre in prestigious Tall Timbers. 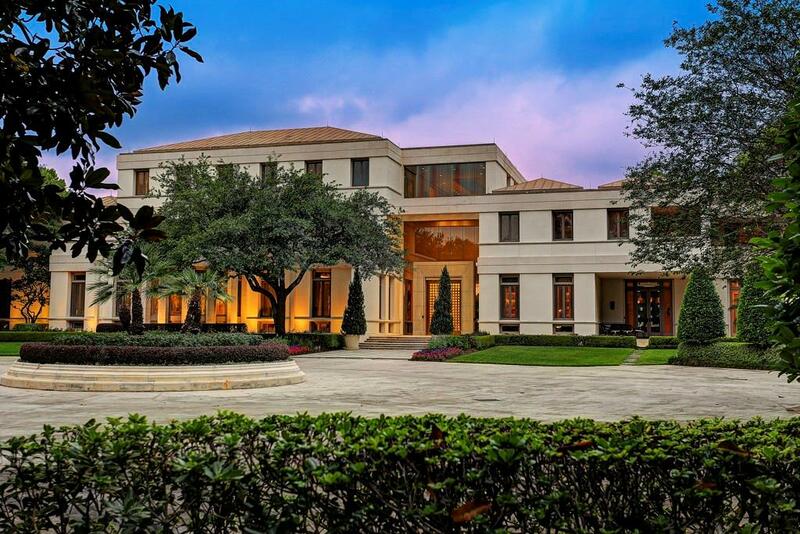 Fabulous floor plan awaiting customization consists of an elegant Entrance Hall opening to grand galleries and regal reception spaces offering impressive scale and views of the serene setting. Banquet-sized Formals. Paneled Library. Butler's Pantry. Wet Bar. Island Kitchen opens to Morning Room and spacious Den. Master Suite up with private terrace, adjoining study, and separate baths with sizable dressing rooms. 4 Guest Bedrooms. 2 Staircases. 4 Fireplaces. Ample Attic Storage. 3 car attached Garage and connected ground-level Guest Quarters beyond. Spectacular setting boasts an expansive veranda and northern lawn overlooking the swimming pool and surrounding gardens. 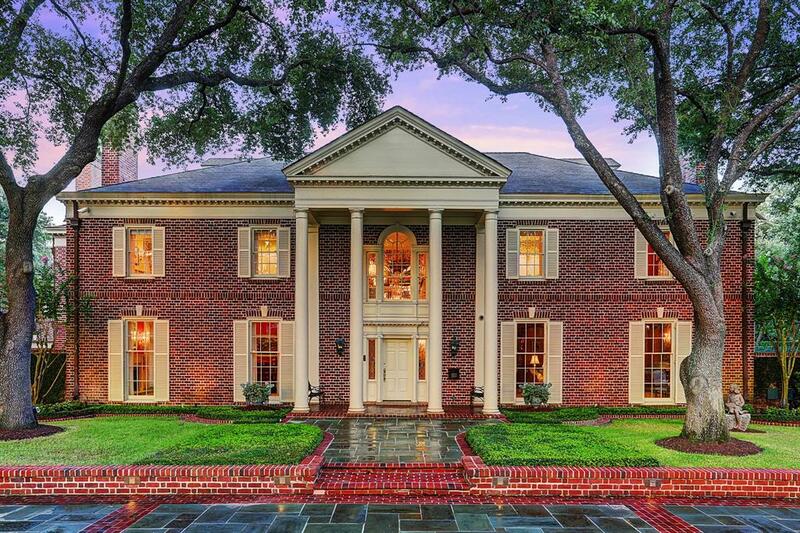 This River Oaks Boulevard home in River Oaks was completed in 2006. 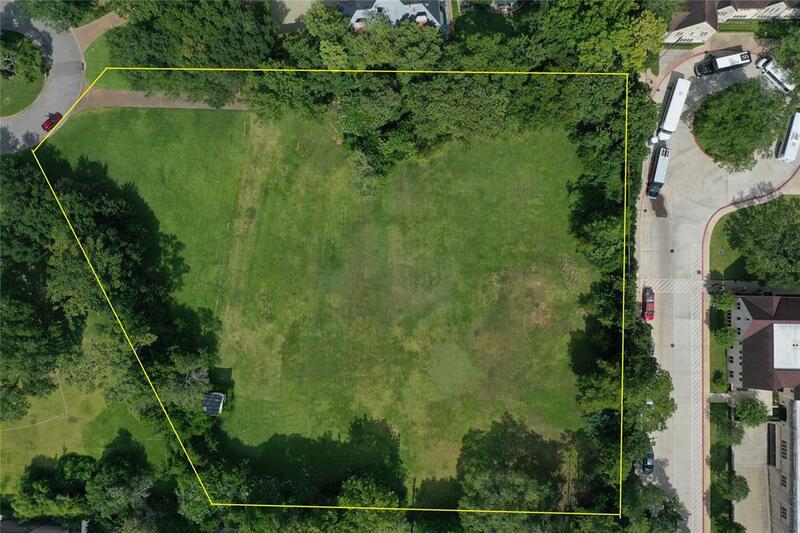 The large front yard is fenced with a gated entry to a parking motor court for guests and also features a beautiful lawn with a large oak and mature landscaping. The front doors open into the reception hall with travertine flooring and stairs to the second level. Formal living room off reception hall with back yard views, formal dining room with wine storage and a paneled library that opens into a Gentlemanâ€™s sitting room with access to the downstairs master bedroom suite. The Island kitchen opens to the family room and breakfast room with views to the backyard loggia with a fireplace and summer kitchen, all overlooking the pool, fountain, spa and back yard. Media room downstairs as well as access to the attached four car garage. Upstairs to five bedrooms, a game room with back porch access and pool views, workout room and quarters. Back stairs and elevator. Stairs to third floor storage. A fine home.